The Allied Arts Unit of the Ministry of Education is progressing smoothly with its preparation for the 2019 Children’s Mashramani Costume and Float Parade. According to the unit’s Administrator, Ms. Lorraine Barker-King, the planning is in its advanced stages to ensure the successful hosting of the Annual Regional and National Children’s Mashramani activities. Regional competitions will begin from as early as January 22 in Region three (3). 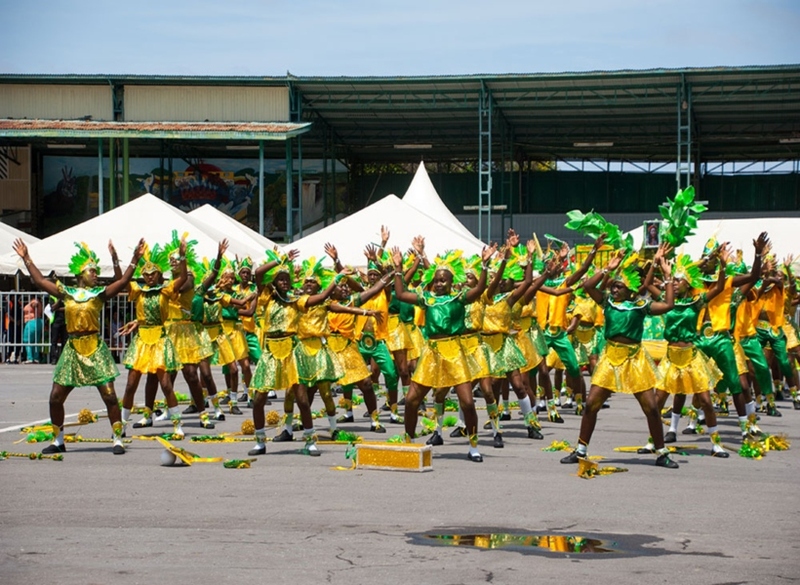 Furthermore, in addition to the staging of the regional activities, the winners from the eleven education districts will all converge in Georgetown to contest for top honours and bragging rights for the national finals which are slated for staging at the National Cultural Centre from February 14-15, 2019. The categories include dance and masquerade, calypso singing and dramatic poetry presentations. For 2019 it is projected that more than 7000 children drawn from all eleven education districts are forecast to participate in the regional and national Children’s Mashramani activities representing public and private schools as well as children’s organisations.